Successfully Added Wifi Pen Hot Spot Finder to your Shopping Cart. 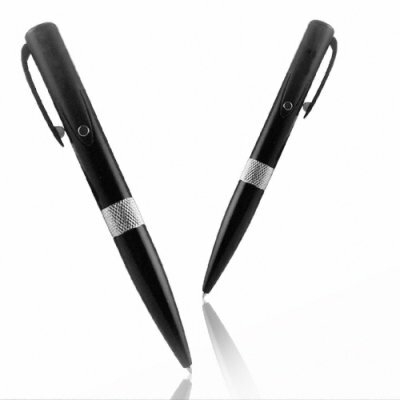 Sleek looking, fully functioning pen with a built in 802.11b/g Wifi hotspot finder, for a cool, gadgety and practical way of finding where AP's (access points) are and how strong the signal is. With just 2 button cell batteries, you will be getting days of Wifi finding ability, and with the fully functioning 4 built in LED lights will quickly and easily tell the strength of the signal up 30 meters. A unique item to show off your gadget fashion sense, and available direct from the factory to you! In stock in our warehouse right now. Get yours while supplies last!